Home to a diverse culture and vibrant crowd, Istanbul offers an infinite number of possibilities for incentive ideas. Having the Bosphorus dividing the city and the continents, Istanbul gives a chance to experience some of the most scenic and fascinating driving roads in the World. 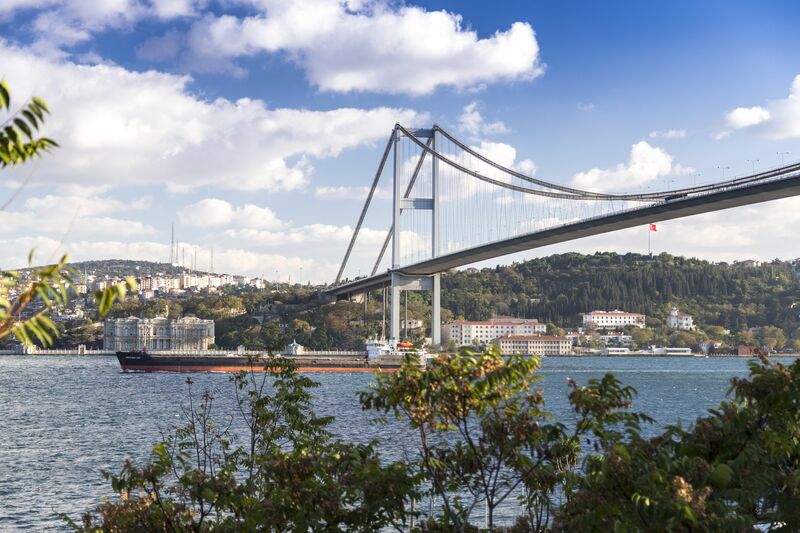 Before experiencing any driving roads in Turkey, driving near Bosphorus is a must to enjoy the beautiful view where you can also cross in between Europe and Asia. There are many places near Istanbul where you can drive less than an hour and find yourself in a completely different environment. Such as Ağva; Dating back to 7th century BC and part of the ancient Bythinia; Ağva is located between Göksu and Ağva Rivers. 97 kilometers from İstanbul, the village is an ideal choice for a peaceful holiday. The town is a paradise for tourists due to its history and also its hotels especially near the Göksu River. On the other hand, Turkey in general has spectecular many scenic roads. Just to name a few; Istanbul-Ankara motorway between Duzce and Abant junction is scenic. The curly road built by the Mediterranean Sea is beautiful to experience. It takes almost 2 hours longer but the small towns located on top of it and the ancient cities to visit are making this drive a 3 day itinerary. Ready to jump in to the water whenever you find a beautiful beach or corner. This is one of the most scenic road in the Aegean coastline. Canakkale city is located in the entrance of the Dardanelles strait, which is right across the Gallipoli Battlefields. To get to Bergama, you will have to pass one of the most challenging mountains of Turkey; Kaz. The ancient city of Troy and Assos are located on this road. After visiting Ephesus Ancient city, The House of The Virgin Mary and their environs, you can continue to Bodrum by car and you will have seen two of the Seven Wonders of the World; Artemis Temple and Mausoleum of Halicarnassus.